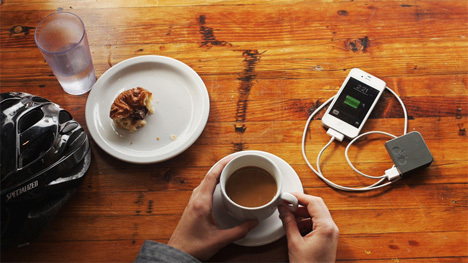 If you’ve been reading Gajitz for a while, you know that there is no shortage of kinetic phone chargers that give you battery power in exchange for your own muscle power. But the Siva Cycle Atom is a bit different: it attaches to your bike, and it’s compact enough to be thought of as unobtrusive. 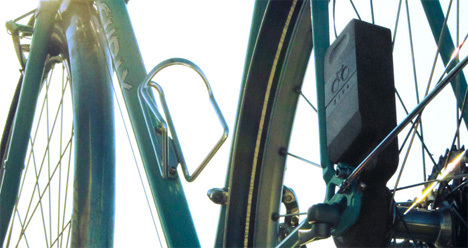 The generator mounts onto just about any bicycle in a matter of minutes. When you start cycling, the kinetic energy you generate is harnessed in the lightweight gadget to either directly power your gadget or to be stored in a detachable battery pack. 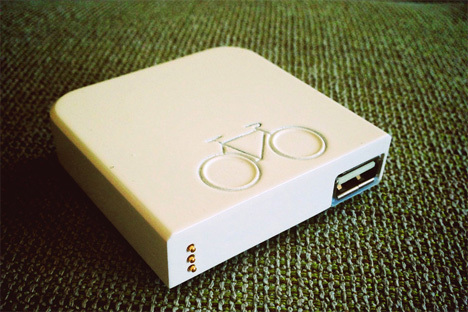 You can charge just about any device that is powered by USB – even attachments used by the bike itself. Charge while you’re riding, or take the detachable battery pack with you to charge your gadgets when you get to where you’re going. The Siva is perfect for people who want to bike to work or school more often but miss the convenience of charging their device in the car on the way to their destination. The team behind the gadget is dedicated to the cause of renewable energy, so for every ten Atoms sold they’ll donate one to someone in need. See more in Phones & Mobile or under Gadgets. May, 2013.